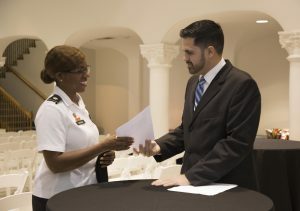 MDC Always Ready to Serve Vets"We’re a hub that pulls together a number of services..."
Whether it’s easing the transition from military to civilian life or finding a balance between serving in active duty and attending school, students in the armed services can rely on a wide range of support from Miami Dade College. Jason Abreu heads the Veterans & Military Services office. The office is located at Kendall Campus but serves all MDC campuses. Since assuming the role of director a little more than a year ago, Jason has been instrumental in procuring and managing the administration of a Veterans Upward Bound grant – one of only 25 that were awarded nationally. The five-year grant will assist approximately 125 service members per year in a number of areas, such as processing their GI Bill benefits, advisement, financial aid, tutoring, remedial education and overall transition to civilian life in a post-secondary education environment. MDC received its first VUB grant in 2003. MDC has partnered with a number of outside organizations to provide such services as financial literacy, mental health counseling, medical services, legal services, housing, employment opportunities and service projects in the community. There is also a specific program for students with service related disabilities. 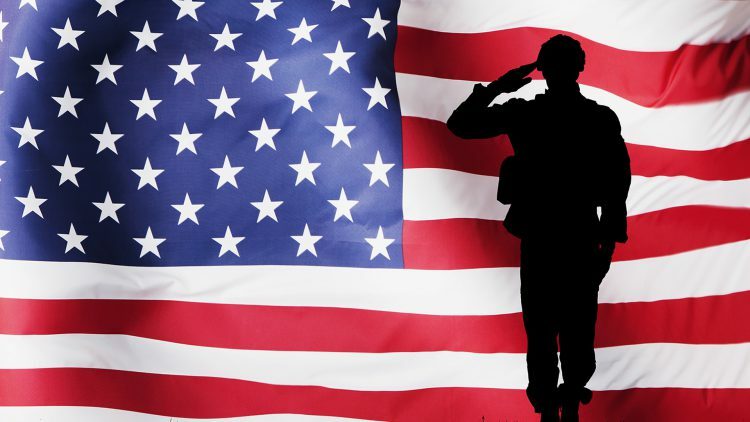 Once they complete their time in the military, veterans who are enrolled in college are entitled to certain financial benefits such as paid tuition and fees, an allocation for books and supplies and a monthly housing allowance. In addition to helping students process financial benefits such as these, MDC also offers support in key areas such as assistance with registration, classes and professors, career planning, goals and so on. MDC’s Veterans & Military Services office also supports active duty personnel — students who are currently enlisted in the service. Based on the assignment and branch of service, students may be allowed to enroll in courses while they report for duty on a continuous basis or wait to be called up for duty. This group also includes reservists who report to a base and serve for three days each month. In the case of active duty students, MDC provides assistance by helping them use and maximize the VA educational benefits available to them. Is Joining the Armed Services an Option for You? The office of Veterans & Military Services works with recruiters for every branch of the service. It’s a first stop resource in terms of contact information; they won’t provide specific details on any of the various branches, but they will put you in contact with the right person to begin your journey. Upon enlistment, a student has to decide whether to put school on hold or try to balance their academic life with the armed services. Students who continue with their education are entitled to receive up to 40% of their VA educational benefits on items such as tuition reimbursement. Students who decide to put a hold on their studies can rest assured that they will not be disadvantaged in any way. Courses taken while enlisted in the service are considered lifetime credits and the College imposes no timeline on finishing a degree. There is currently a dedicated area for veterans at West Campus. The space functions as a place for meetings with tutors, professors and so on. It also provides a measure of ease and comfort by allowing vets to be with each other and engage in the camaraderie that was essential to their wellbeing in the armed services.